REPORT WRITING SKILLS: training for REPORT AUTHORS and councillors. 'Councillors are on the front line and all to often have to take very difficult and unpopular decisions. Our course supports Councils to implement their corporate social responsibility for the well-being of their members as well as their staff. TRAINING FOR PLANNING/ DEVELOPMENT COMMITTEE MEMBERS AND CHAIRS e.g. 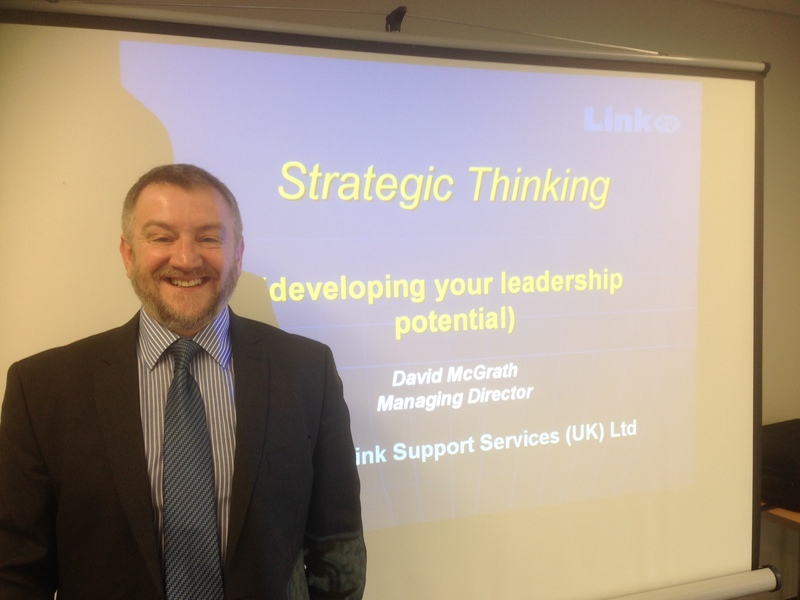 Link is one of the UK’s longest established providers of member and officer training services. It was founded and is led by veteran member trainer David McGrath. Link is 'the perfect partner for lively in-house courses'. Courses include: 'Report Writing Skills', 'Presenting Reports', 'Raising the Bar in Scrutiny' etc. If you would like to discuss our officer or member training services please call or email us for a no obligation chat and quotation. Interested in becoming an Associate of Link Support Services? Link also has a network of experienced and skilled associates offering training support to members in areas such as Planning, Local Government Finance and Commissioning.